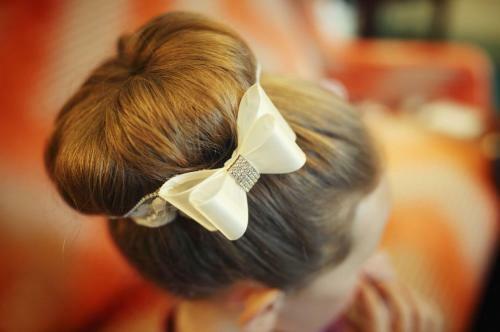 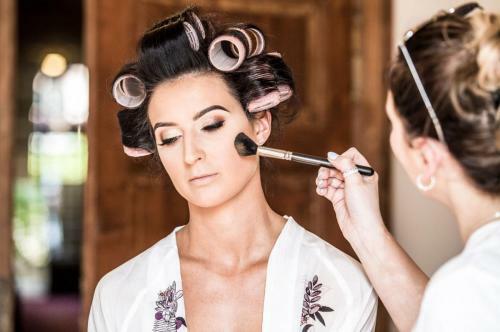 Our wedding planning services also include providing you with top rated hair and makeup artists that you can trust to make the best version of yourself on your wedding day. 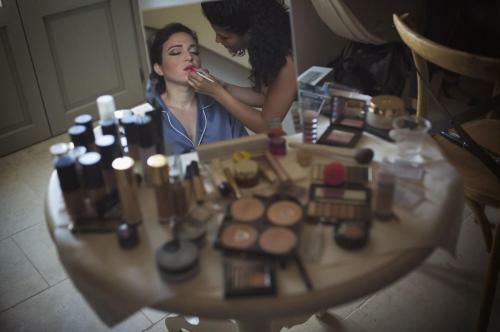 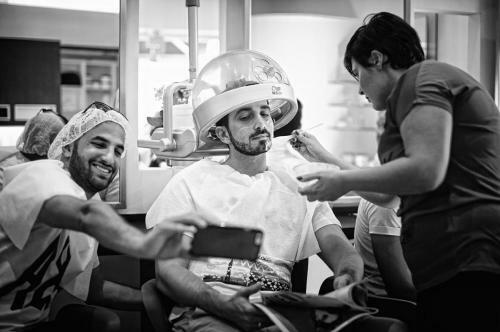 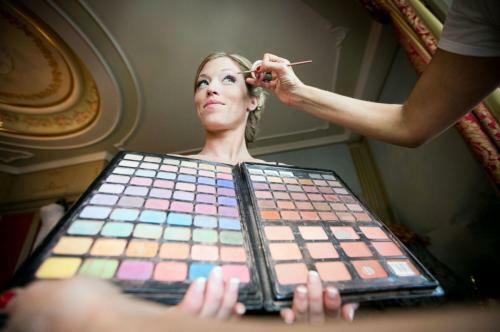 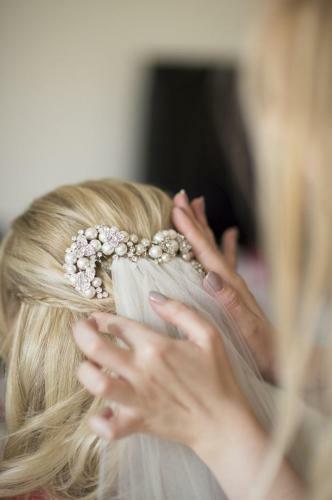 Other Lake Como wedding packages usually only offer coordination services, but we understand how important it is for a bride to feel that she can trust the beauty professionals who will create the perfect look that will be immortalized in photos. 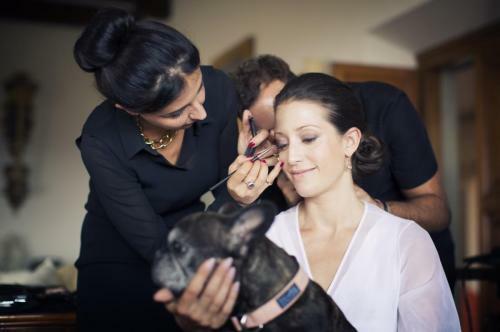 You’ll have a trial run prior to the wedding, which also includes requests for an actual visit to the hotel you are billeted in to give you and your special guests a stress-busting beauty experience.